In this tutorial, I will be setting up the Lamp stack on a Debian server. 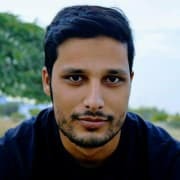 If you are a SysAdmin, and you are confused about how to set up Lamp stack, then you can follow the steps in this tutorial. I assume you have an empty Debian server with root access. 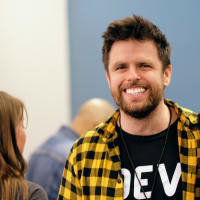 Note: If you do not know about sysadmin process and creating the LAMP stack, you can use Cloudways Managed PHP Hosting. The complete server containing Lamp stack and PHP app will be built in few min and you don’t need to worry about it. Let's take a deep dive and start setting up Lamp stack on Debian server. Yay! You can see your IP address on screen. Note it down. You will need it in subsequent installation steps. So ninjas! We are ready to install other grouped technologies which are Apache, MySQL and PHP. Let's start with Apache. After finishing installation, run Server IP address in a browser which you have noted earlier. We also need to change the folder name from html to public_html. For this, move to the folder and use move command to change the folder name. 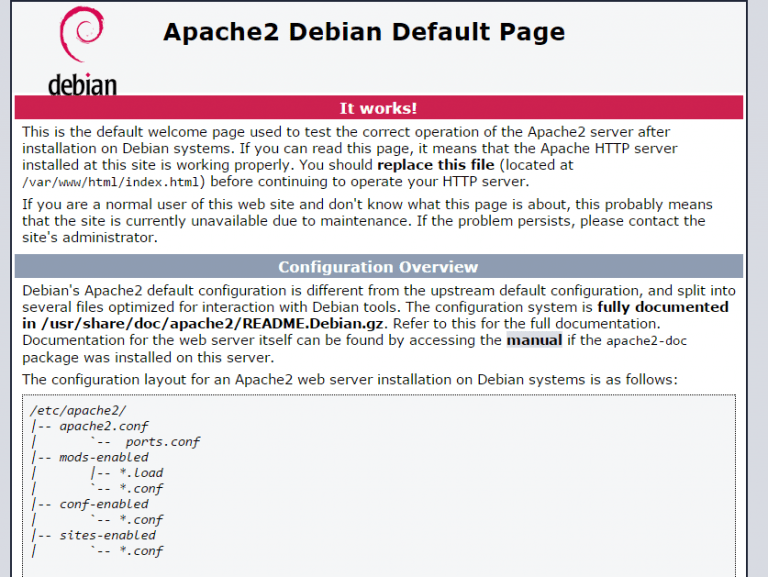 So now we have installed Apache in our Debian server. Enter your IP address in the browser and check it. Press enter. You will be asked to enter root password, which you just setup. Type password and hit enter. 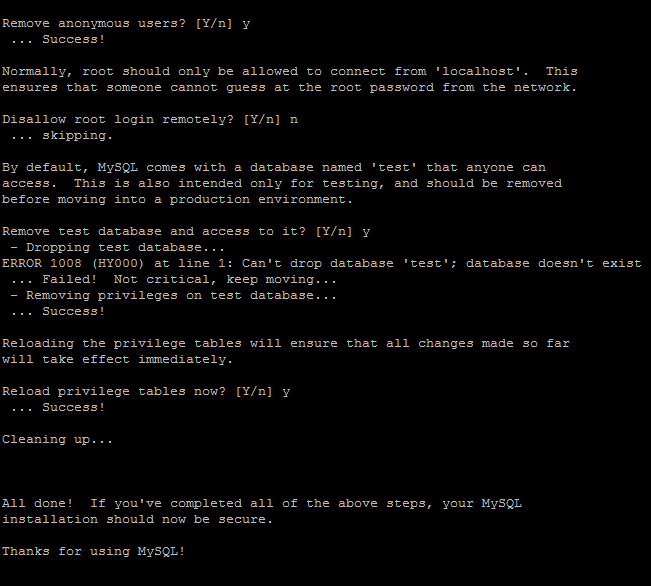 You may also need to install your favourite MySQL GUI client PHPMyAdmin. Restart Apache server by service command and type the following command to install PHPMyAdmin. During the installation, a prompt will open which will ask you about the web server you are using. As we have installed Apache, so select Apache and press enter. After that, it will ask for the root user password. Enter the password and press enter. Now type ls to verify whether the symlink has been created or not. Open this in browser through [server ip address]/phpmyadmin. You will see that it is installed. Now let’s secure it. Create a .htaccess file using vim inside PHPMyAdmin folder and allowing only your server IP to access it. My recomendation will be to use php7 instead of 5.6, I suppose that you are using Debian 8 and by default is the 5.6, here there is a tutorial from nixCraft that explains how to update it if someone is interested (cyberciti.biz/faq/installing-php-7...). Anyway with Debian 9 will be shipped by default with php7 package instead of the php 5.6.
phpmyadmin makes me all eye-twitchy. It's a sure-fire attack surface. It's totally fine to deploy on a local dev environment, but not so chill to have on a publicly-access/open internet server. 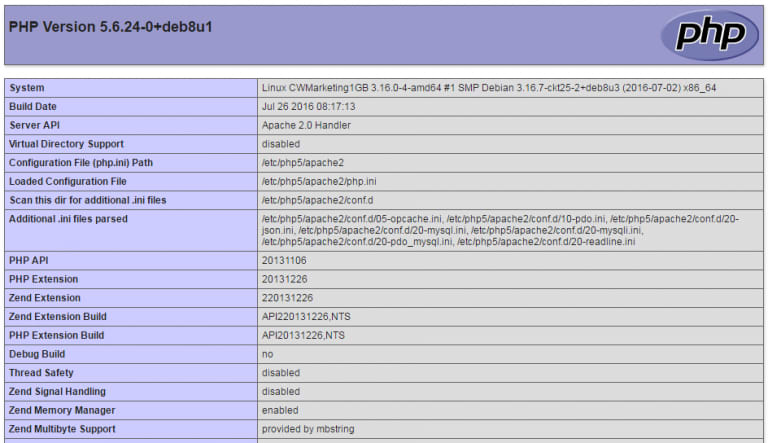 It's funny, one of the tells your box has been compromised is finding a copy of phpmyadmin running on it. Why Apache though? I'd go with Nginx or haproxy. I've installed many LAMP servers in the past, but this is a good step by step for anyone looking for help. But I have to ask why you would use php5 over php7?